Everybody has a secret. Some are more dangerous than others. This dark, sweeping Regency novel was previously only offered as part of the limited edition box sets: "From the Ballroom and Beyond", "Romancing the Rogue", and "Dark Deceptions". 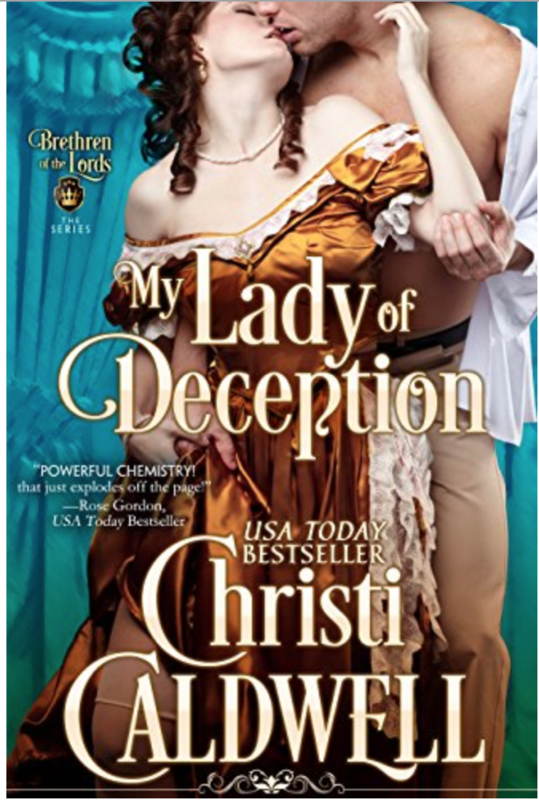 Now, available for the first time on its own, is "My Lady of Deception". When the carefully crafted lies she’s built between them begin to crumble, Georgina realizes she will do anything to prove her love and loyalty to Adam—even it means at the expense of her own life.